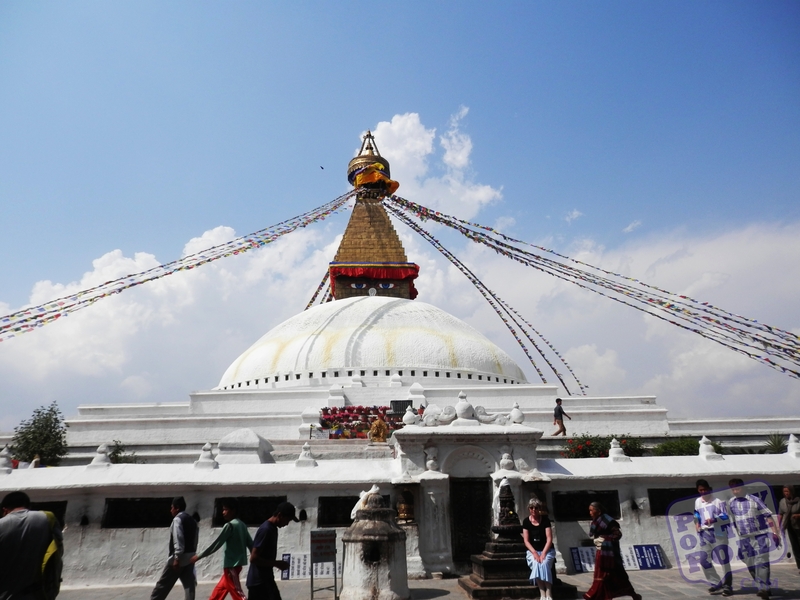 The Boudhanath Stupa is the biggest stupa in Nepal and one of the biggests in the world. It has a diameter of 100 meters and a height of 40 meters. The most impressive part of the stupa is the eyes of the Buddha (also called the Eyes of Compassion) which are painted with red, white and blue colors. Bouddhanath is also called by many as Khasti Chitya and it is one of the oldest stupas in the country. 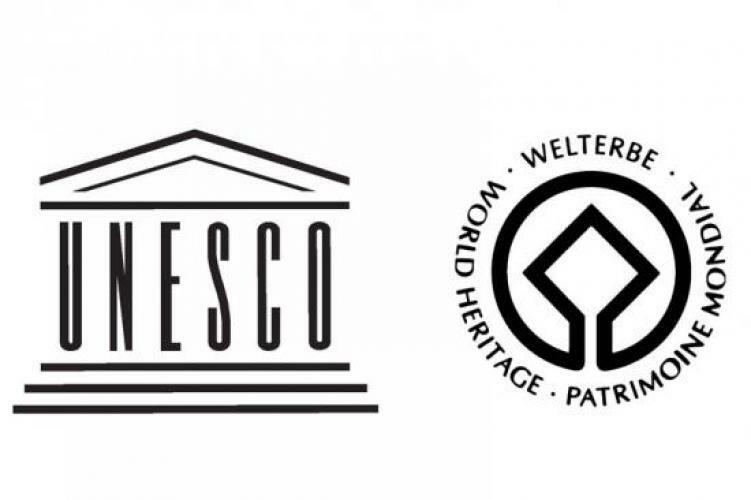 It was listed in 1979 as a UNESCO World Heritage Site. 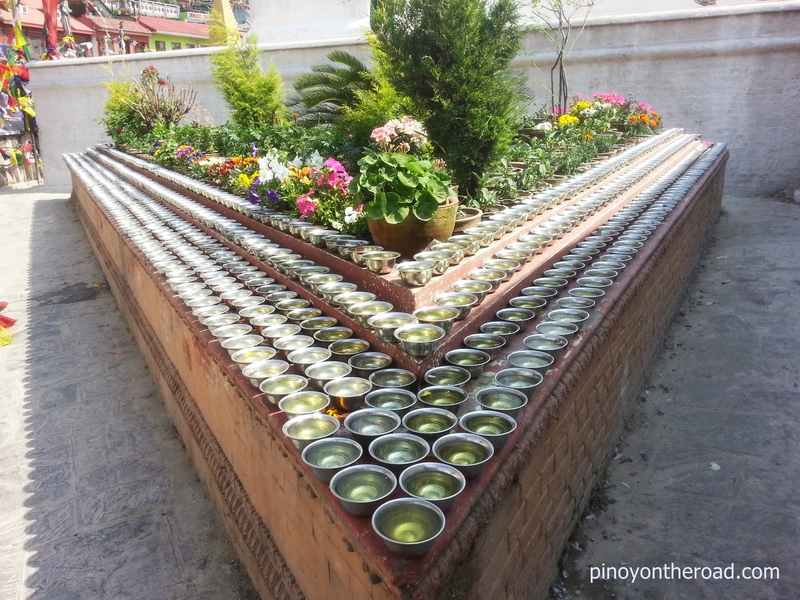 Here are some photos I took when I visited Bouddhanath Stupa. According to legend, Boudhanath was built during the 5th century AD, by an an old poultry woman who asked the king for land to construct a shrine for the Buddha. The king agreed, and offered her as much land as she could cover with the skin of a water buffalo. The woman proceeded to cut a buffalo into thin strips, and placed them end to end to form a huge circumference. 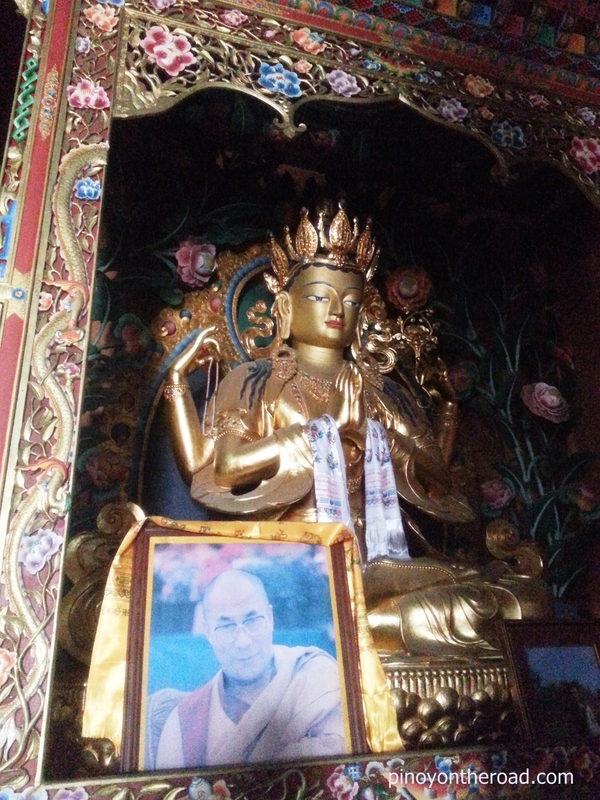 The king realized that he had been tricked by the old woman, but he adhered to his word, and the stupa was constructed according to these dimensions. 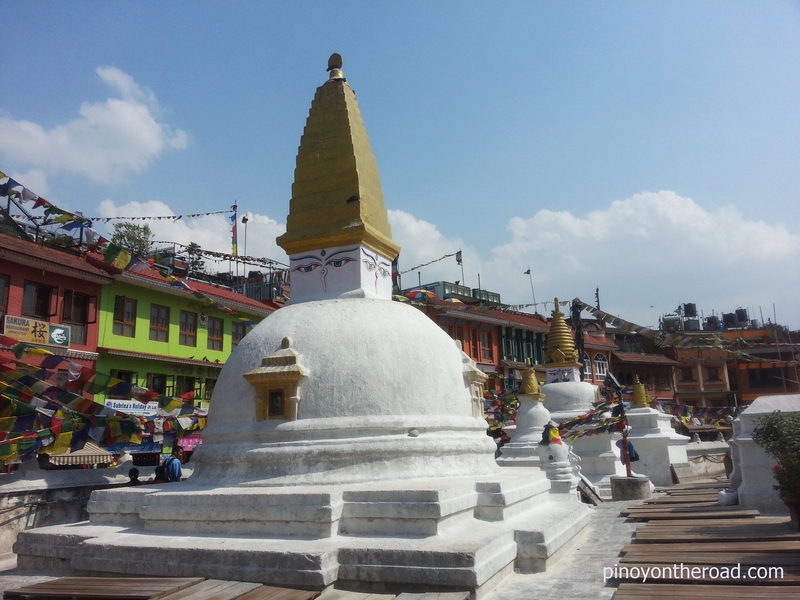 Nowadays, the stupa is the most popular site for Buddhists in Nepal, and throughout the day pilgrims can be seen circumnavigating the structure chanting mantras. It is especially spectacular at night when adorned with lamps. 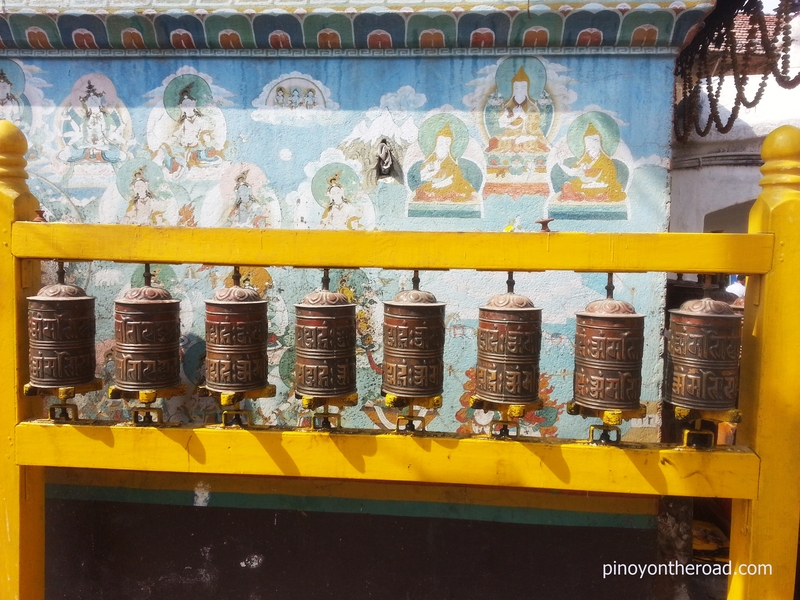 Walk around the stupa in a clockwise direction and also spin the prayer wheels clockwise. 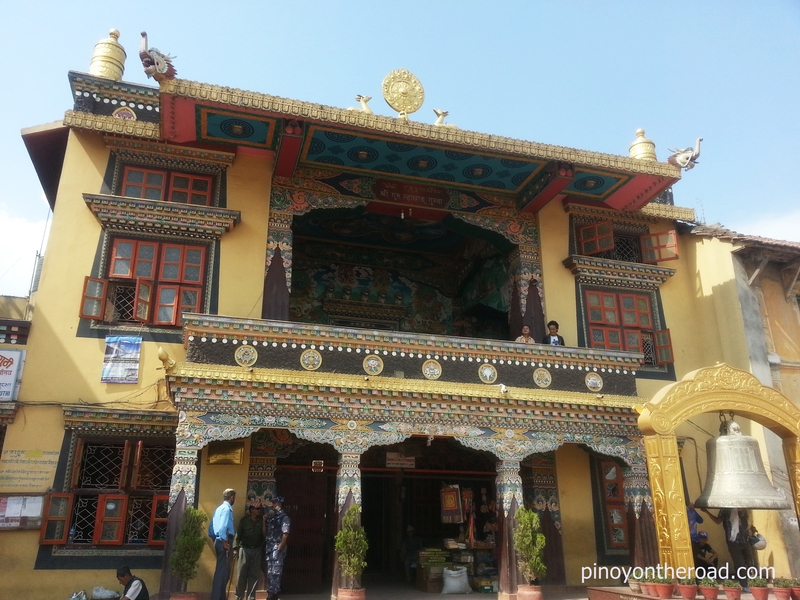 There is a an entry fee for foreign nationals visiting the stupa. Great photos! I’ve been wanting to go to Nepal. 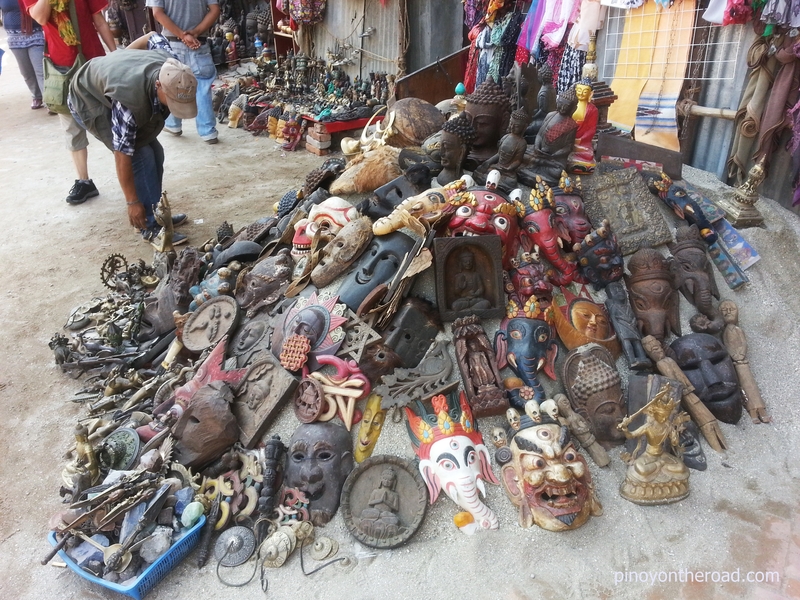 Were there many female solo travelers in Kathmandu? Would you say it’s generally safe for a woman to travel there alone? Thanks! hi there! thanks for dropping-by. i believe nepal is safe for female solo travelers. i met lots of them. 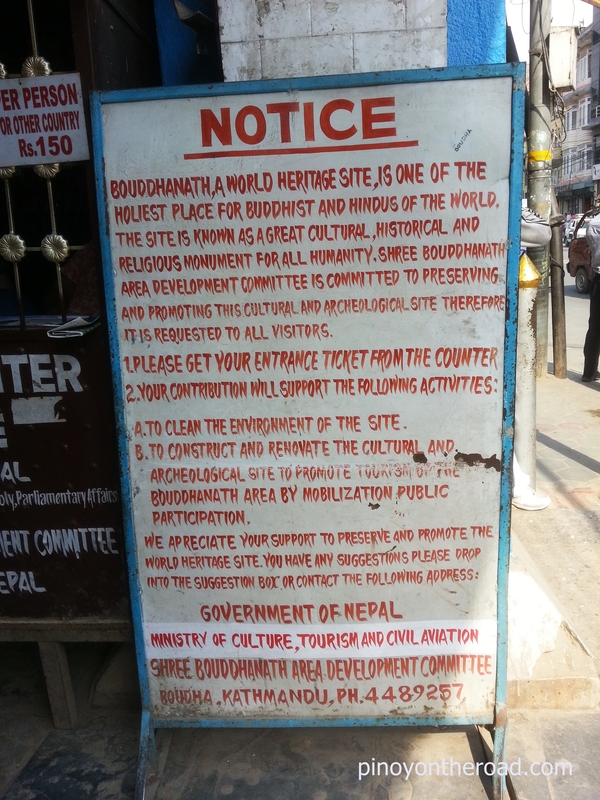 nepalese are generally very friendly and helpful people. enjoy nepal! Awesome! Glad to know. I’m excited to go there. Thanks a lot. Cheers and more travels to you! 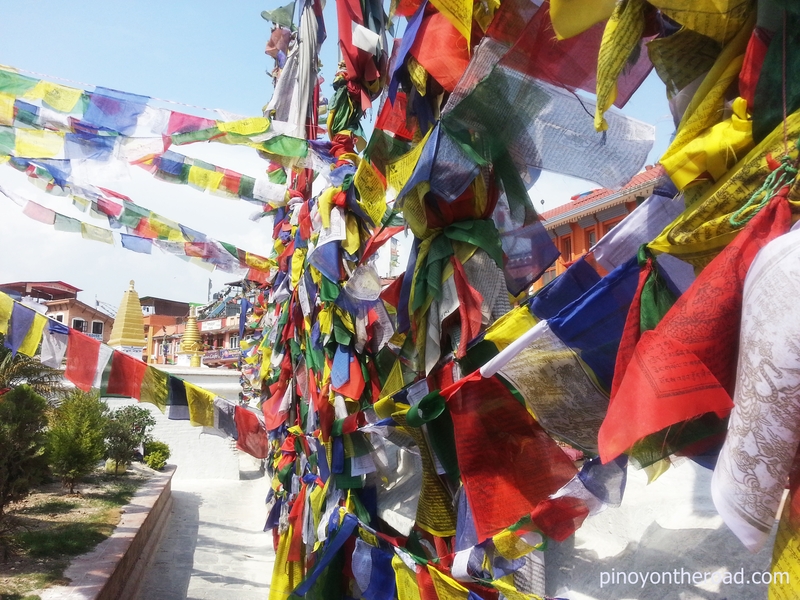 Hi, I am planning to visit Nepal by myself,(female solo traveler), March 2015 will be my avail time to visit Nepal.Any suggestions for tours itinerary? If anyone of you are planning to visit by March maybe we can meet up there..
thanks.btw, I am a filipina working in Dubai.